Top Gun Supply has always offered quality products at a fair price. 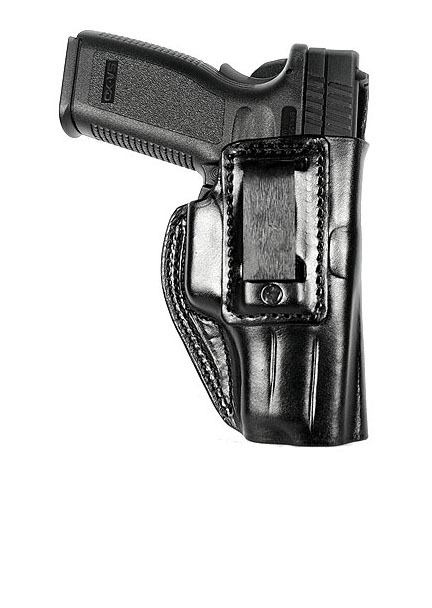 The Richie Night Hawk holster is no exception. Beautiful fit and finish. Works very well.